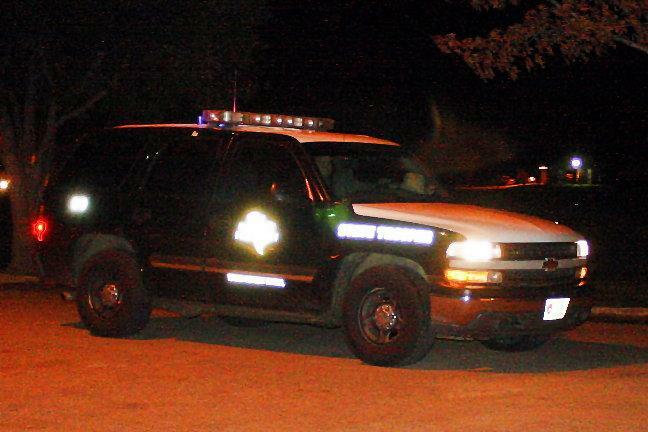 Three Inmates Shot in Failed Escape Attempt, LIVINGSTON, January 30, 2010 � Three inmates are hospitalized with gunshot wounds following an escape attempt at the Texas Department of Criminal Justice Polunsky Unit in Livingston. The escape attempt, involving five inmates, occurred just after 9 p.m. Guards fired several shots from a surveillance tower, striking three of the five would-be escapees. The other two were taken into custody. Deputies from the Polk County Sheriff's Office set up a perimeter around the entire Unit and beefed up security on the west side of the unit where the escape attempt allegedly occurred. Polk County Sheriff, Ken Hammack himself drove out to the Polunsky Unit, several units from the Livingston Police Department, and several units from the Texas Department of Public Safety. 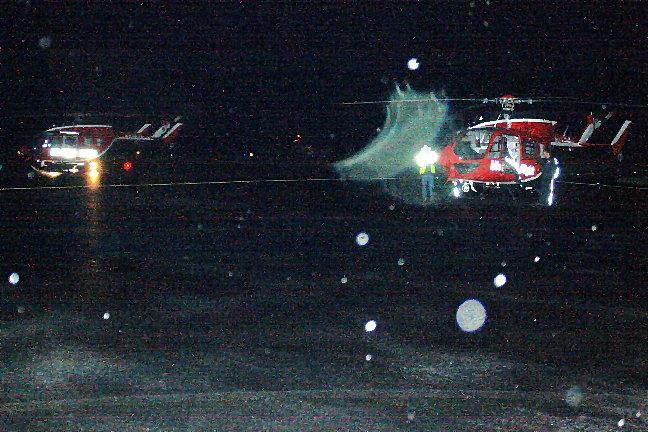 TDC has not released the condition of the three inmates who were shot, but two Life Flight air ambulances were called in, and then grounded because of weather. The inmates were driven by Ambulance to Memorial Hospital Livingston escorted by DPS Trooper Units. 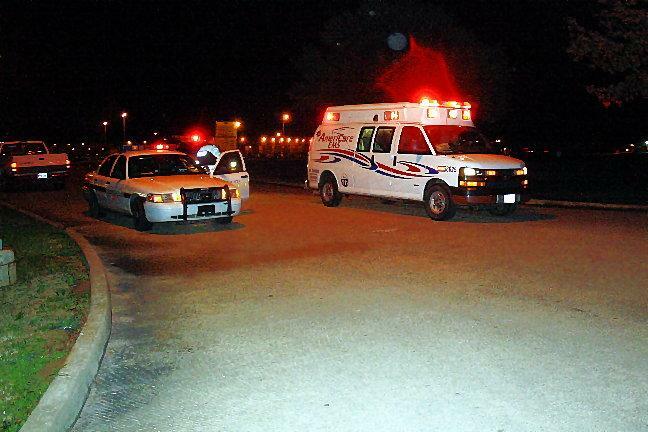 The entire prison complex, which includes death row, Administrative Segregation, and general population was on lockdown as of 11:30 p.m.
Footage from Polunsky Main Entrance, January 29, 2010. 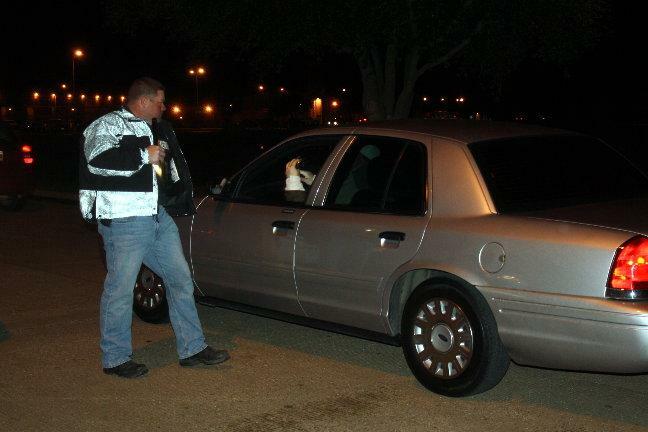 Constable Bubba Piper checks for proper identification at the main entrance of TDC Polunsky Unit in Livingston. 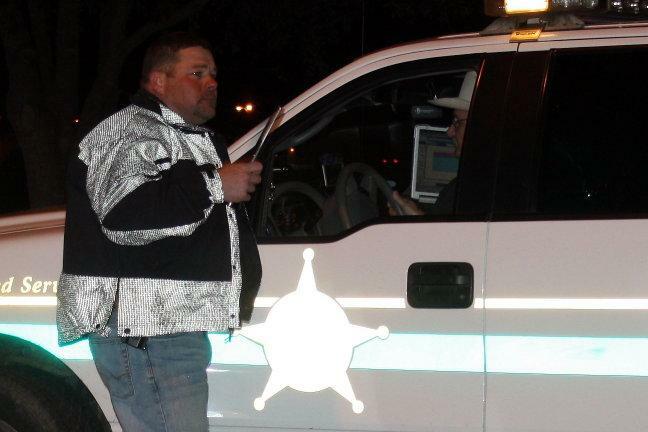 Constable Bubba Piper speaks with Sergeant Rob Thomas of the Polk County Sheriff's Office at the Polunsky Unit main entrance, January 29, 2010. 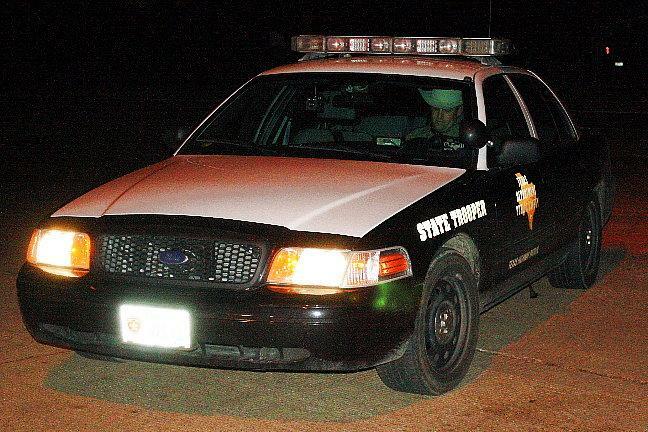 The inmates were transported to Livingston Memorial Hopsital by ambulance and escorted by DPS Trooper patrol units, Livingston, Texas, January 29, 2010. A DPS Trooper follows close behind an ambulance transporting a wounded inmate from the TDCJ Polunsky Unit. Livingston, Texas January 29, 2010. DPS Trooper Ramey Bass waits to enter the main entrance of the Polunsky Unit. Livingston, Texas, January 29, 2010.